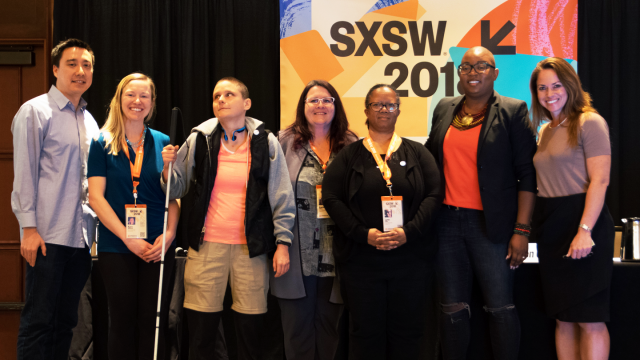 The SXSW Interactive Festival provides a variety of compelling evening networking experiences that complement the many learning opportunities at the SXSW Conference. 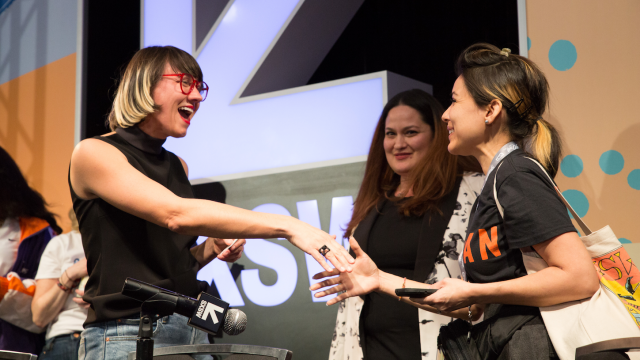 The evening networking events that make up the SXSW Interactive Festival range from parties to award presentations – and almost everything in between. 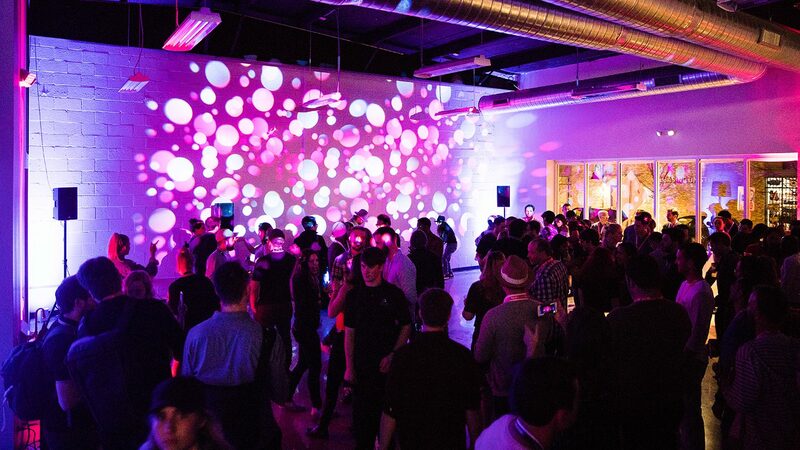 On Friday evening, March 8, don’t miss the Interactive Festival Opening Party. 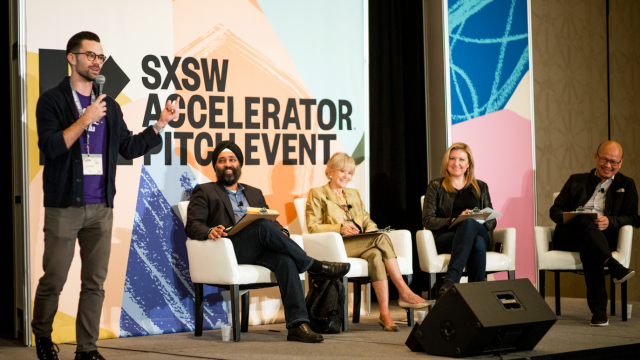 This event provides a great venue to make career-enhancing connections that will serve you for the next few days – and beyond. 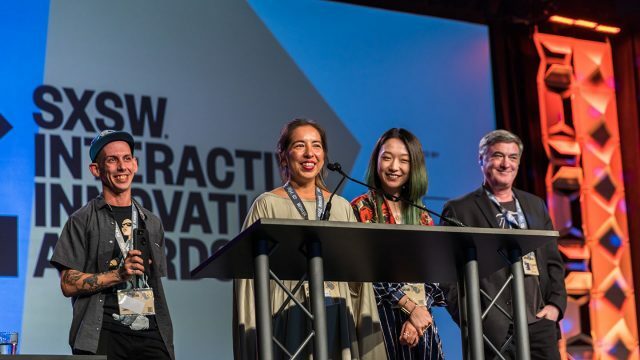 Throughout SXSWeek, competitions and award ceremonies that are part of the SXSW Interactive Festival honor some of the industry’s most important innovators. 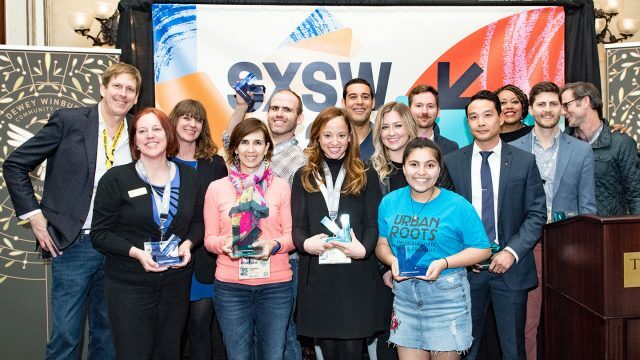 Catch the winners at events such as the Interactive Innovation Awards, SXSW Pitch (formerly Accelerator), Release It Awards, and Community Service Awards. 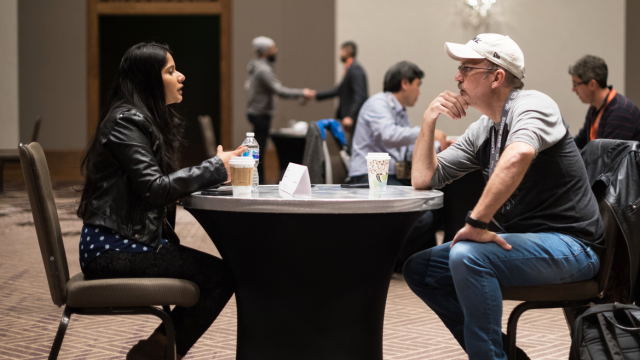 The networking opportunities continue at the Interactive Mix at Six and the Interactive Bash – complete with complimentary food, drinks, and special musical guests. 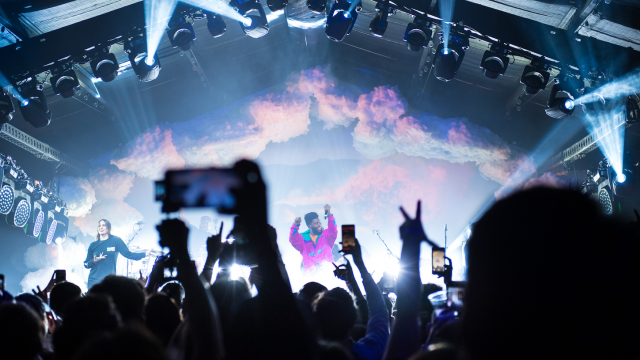 Stay tuned for 2019 SXSW programming announcements throughout the season. 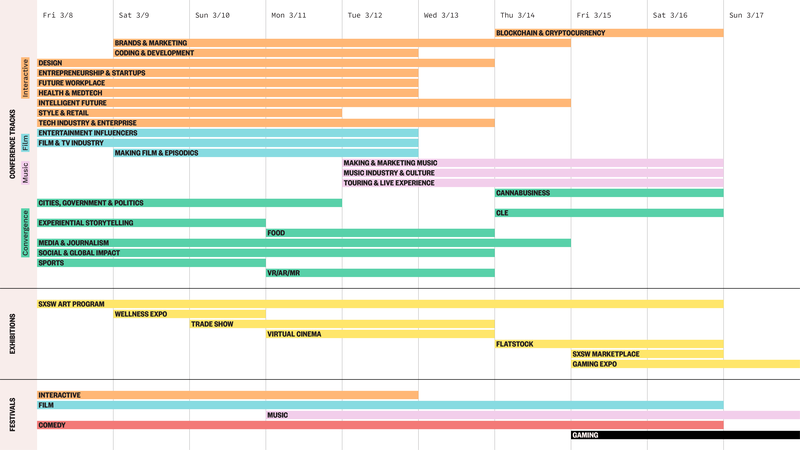 Use the SXSWeek® Timeline to plan your 2019 SXSW experience from March 8-17 in Austin, Texas. 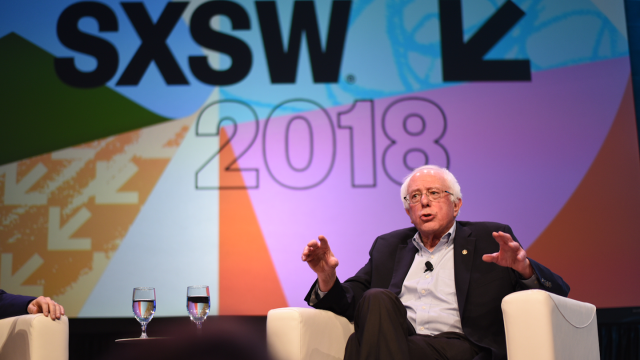 Browse the weekly overview below and stay tuned to SXSW News for programming announcements throughout the season.